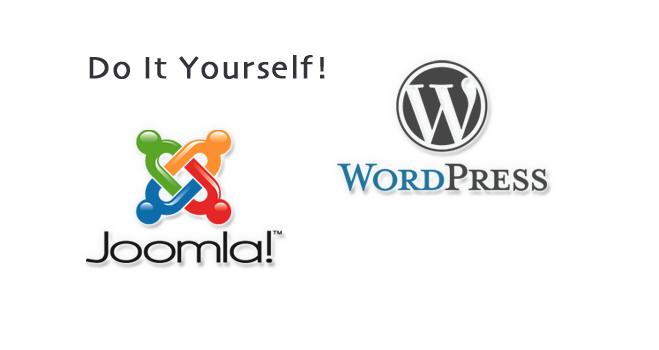 Do it Yourself content management websites allow you to enter and update the content of your site. We set a design and layout for you—and you do the rest. Tutorials included. No web design skills needed! 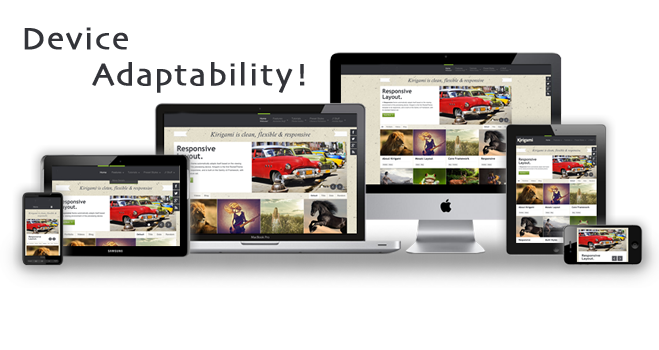 Our Responsive Designs automatically adapt themselves to a particular viewing environment such as desktop, tablet or mobile, without the need for separate layouts for varying platforms. Already have a website but need a Mobile Friendly Version? 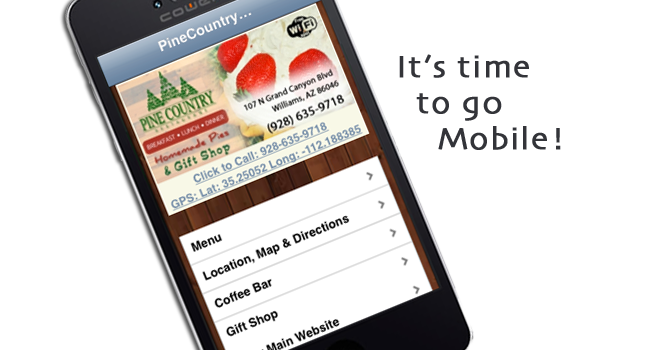 If you don't have a Mobile Friendly version of your website you may be losing valuable traffic. Nearly two-thirds (63%) of cell phone owners now use their phone to go online and those numbers are growing fast. 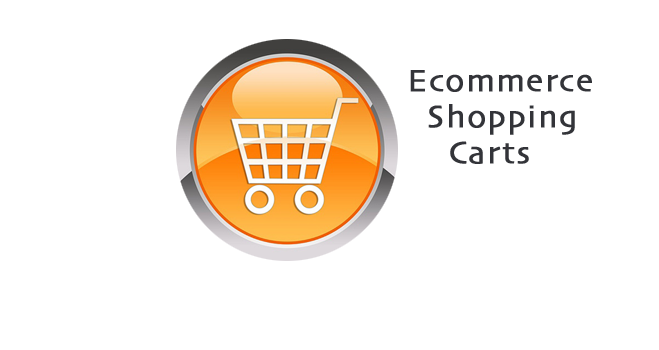 Confused about shopping cart options? The professionals at Sedona Sky will make appropriate, budget-friendly recommendations based on how many products you intend to sell, how much control you want to have over the content, and overall design considerations. 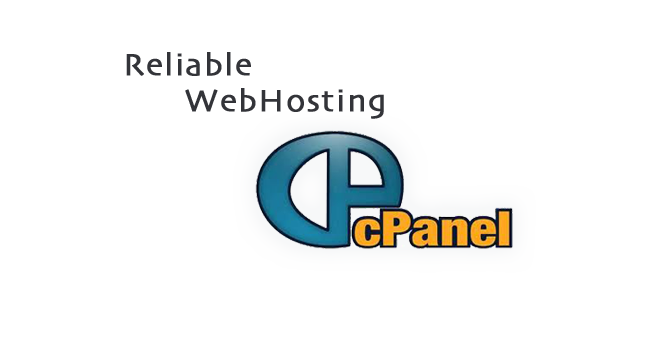 With our award winning web hosting package, you can manage your domain with virtually no web experience. We provide all the applications you need in one place. Plus we offer prompt, friendly customer service. We actually care about the success of your business. Sedona Sky provides professional web design, internet marketing, print design, web hosting, photography, audio, video and book publishing services. We provide affordable solutions for all of your design, marketing and publishing needs. At a loss for words? The professionals at Sedona Sky are also highly skilled in the written word. We will create text that not only flows well and speaks clearly to your audience but is also properly optimized for search engines.